Bespoke designer radiators, towel radiators & column radiators available from Doug Cleghorn Bathrooms. If you’re looking for designer radiators come and visit us at Doug Cleghorn Bathrooms in Leeds. Not only do we sell luxury bathrooms we offer a wide variety of designer radiators and towel radiators from premium radiator brands such as Bisque and Zehnder. We have a great selection of column radiators, traditional style cast iron, towel warmers and various bespoke styles that will become the centre piece of the room. 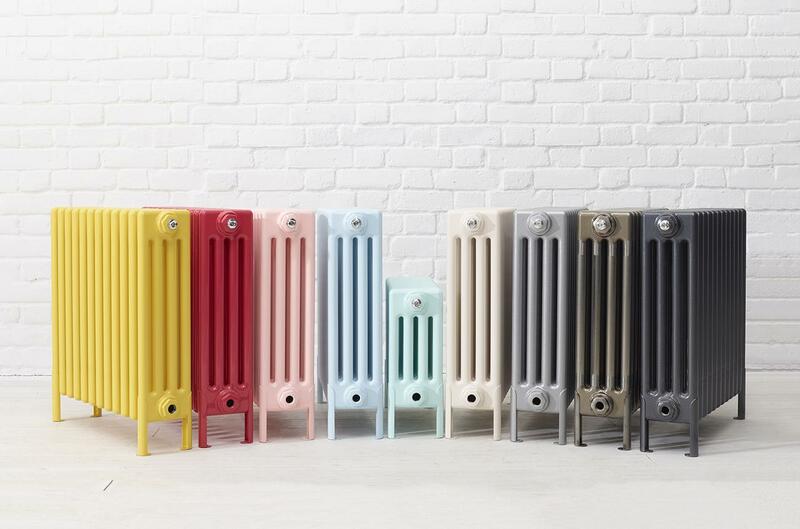 All our radiators are available in various finishes and colours so why not come and visit us at our Leeds Showroom located on Limewood Approach, Leeds, LS14 1NG.